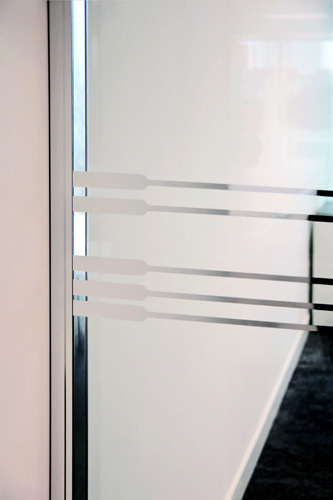 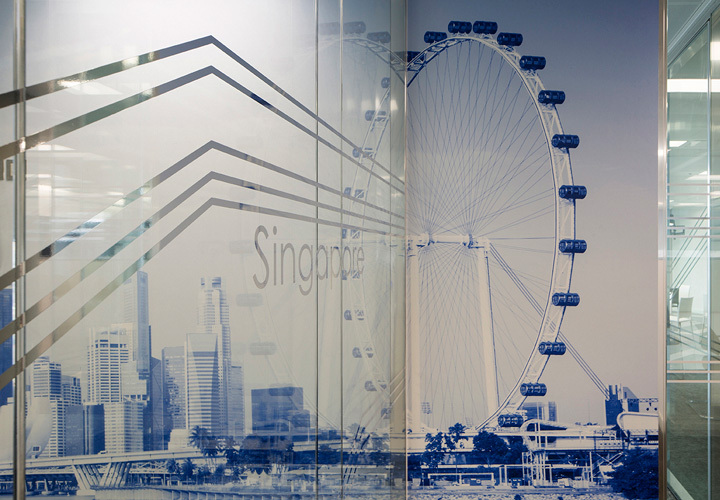 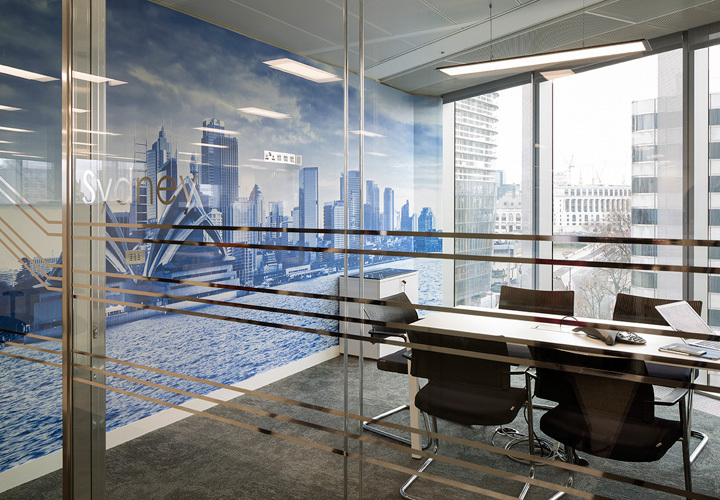 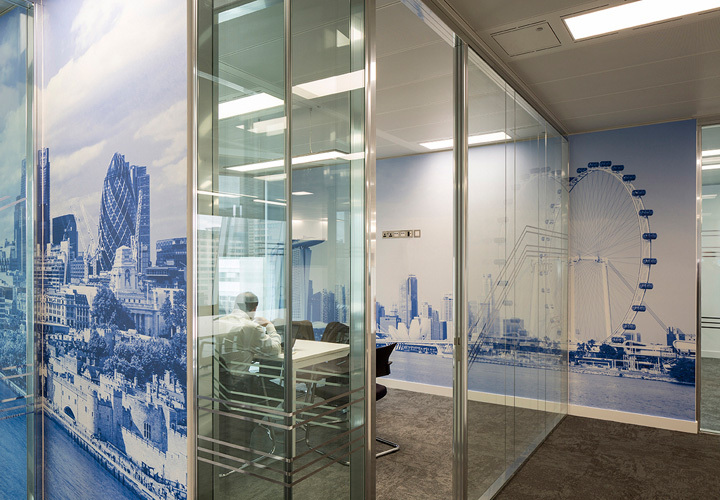 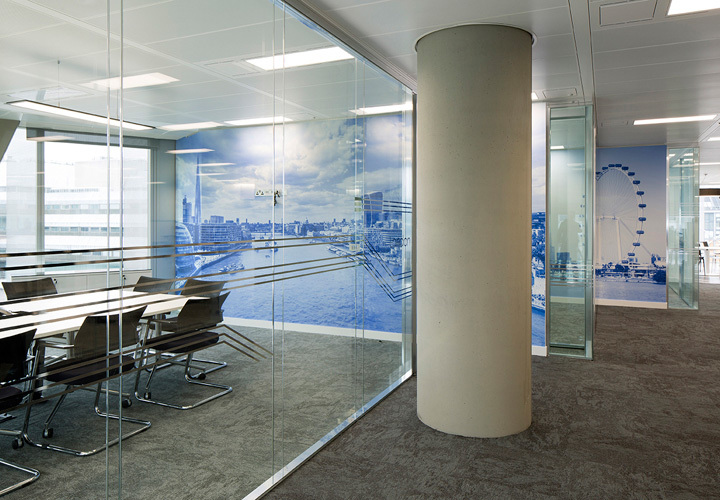 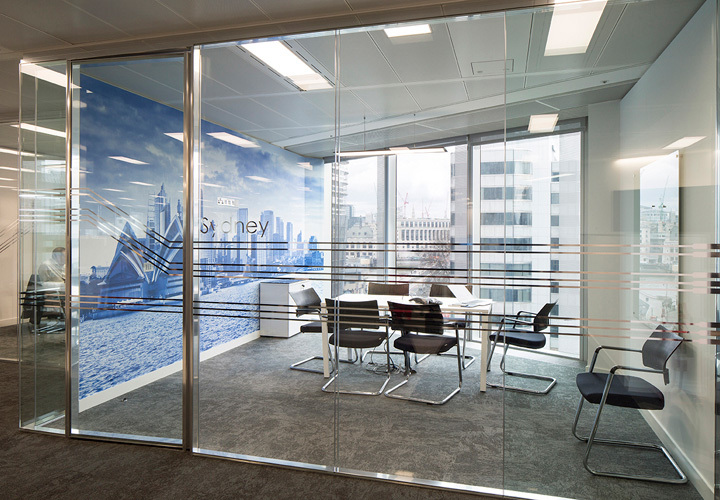 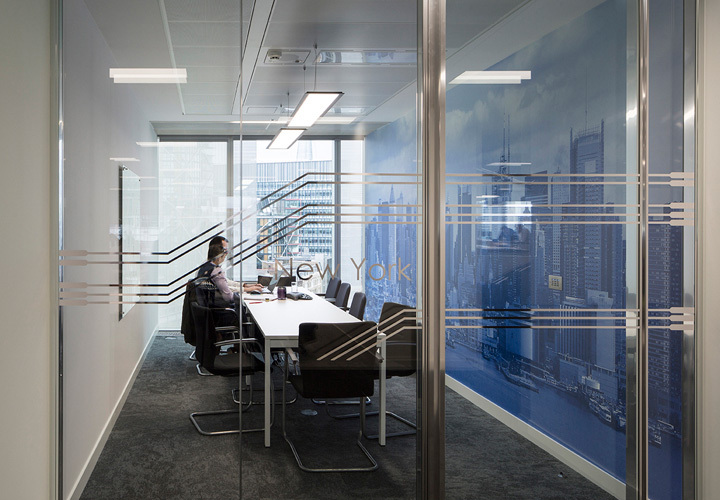 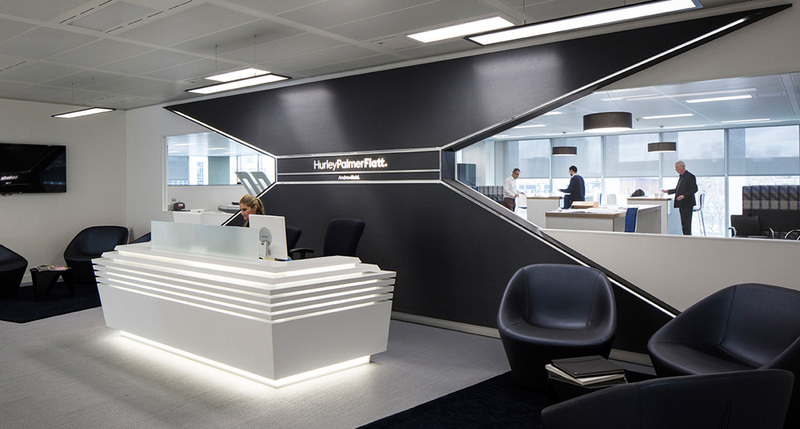 The fit out for this leading M&E consulting engineering practice featured Vista in a bright polished aluminium finish. 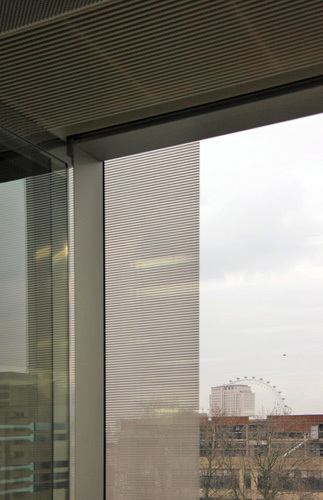 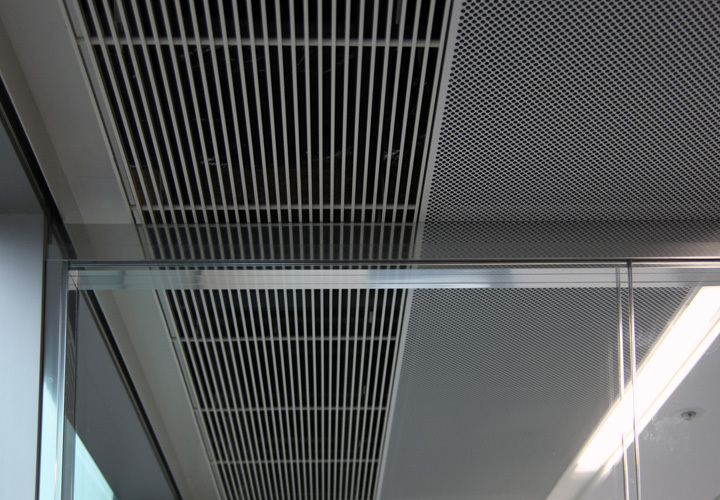 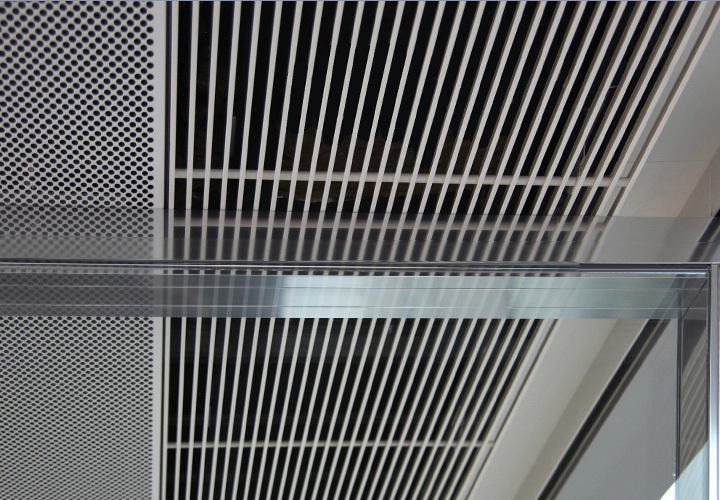 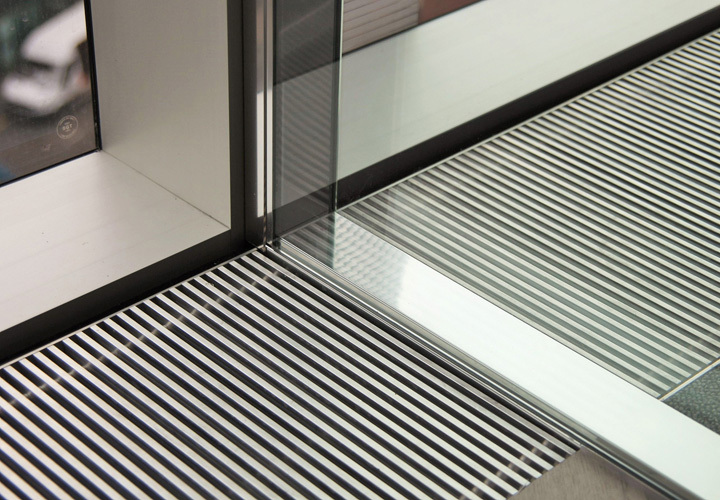 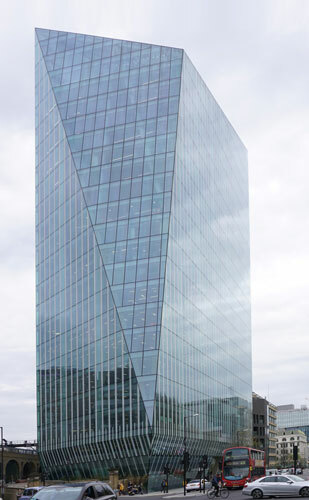 The key design aspect for Resonate was to allow the natural light in this long thin floor plate to permeate through the building so using Vista with its minimal structure was ideal. 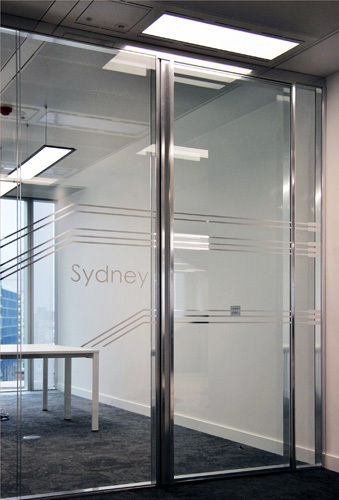 The bright aluminium finish was complemented by the angular chrome lines of the manifestation reflecting everything around it but still allowing maximum light diffusion.